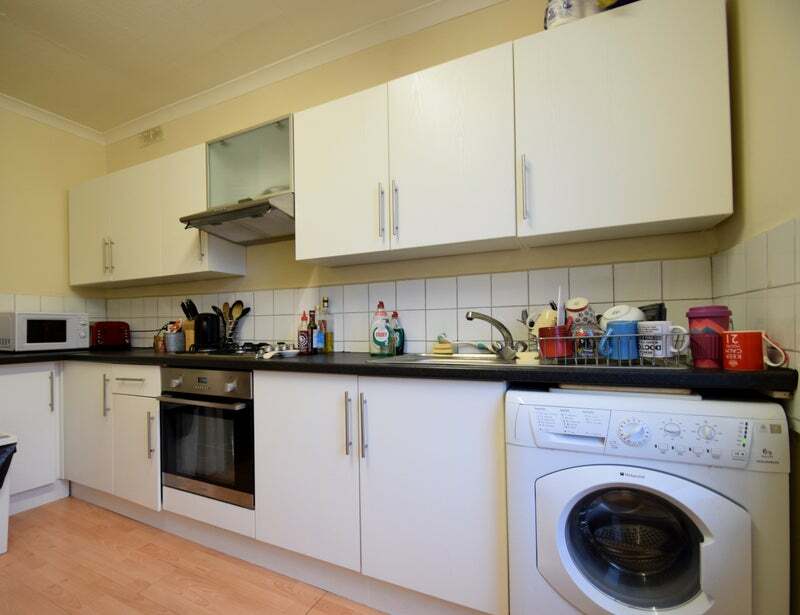 LondonPropertyGuru are proud to present this bright and airy one bed flat onto the lettings market. The property consists of a spacious living area, good size double bedroom, modern eat in kitchen and three piece bathroom. The property is situated within walking distance of South Wimbledon Underground Station (Northern Line) making it ideal for an effortless commute to the city. 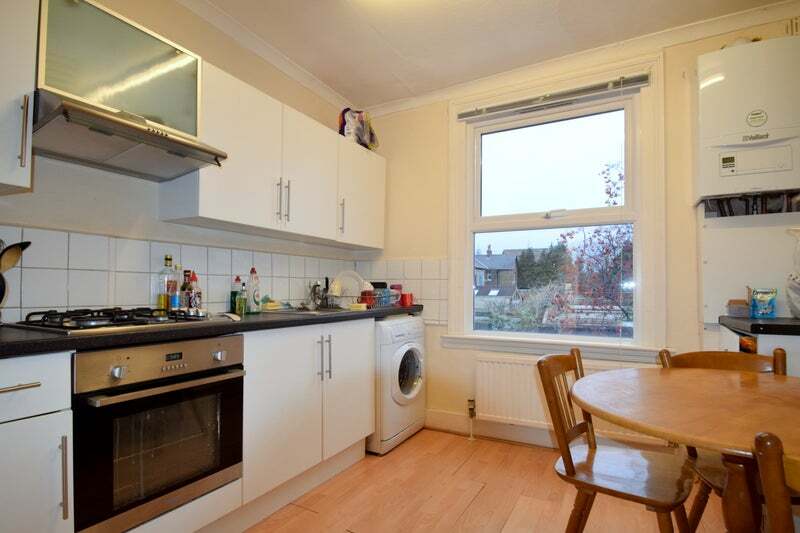 Please call our lettings team to arrange a viewing now.